How do I sign up for a Scheduler appointment in the Calendar? 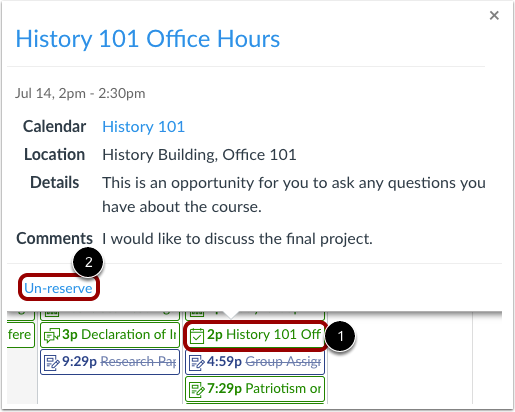 If your institution has enabled the Scheduler tool, you can sign up for any appointments that are created for your course using the Calendar sidebar. Appointments can include office hours, group presentation time slots, and lunch with an alumnus. 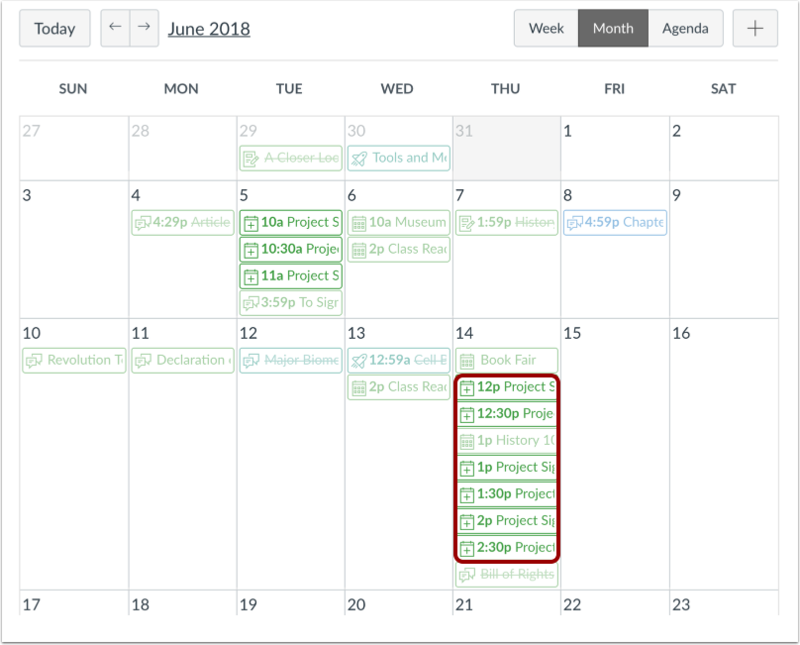 Scheduler is an optional feature that may not be available to you in the Calendar. In the Calendar sidebar, click the Find Appointment button. 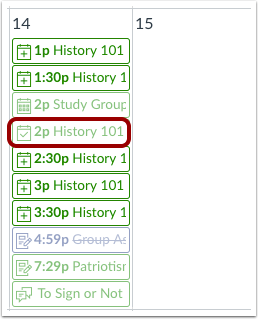 If a course includes an appointment, the name of the course displays in the Course drop-down menu. 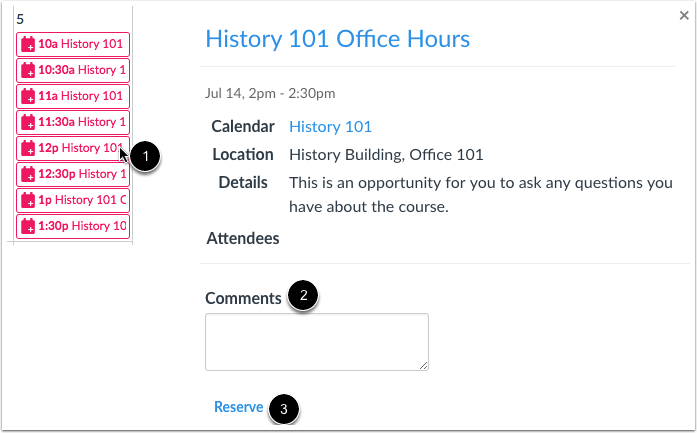 Select the course where you want to look for an appointment , then click the Submit button . View the appointments available for the course. Faded time slots indicate the time slot has been reserved. 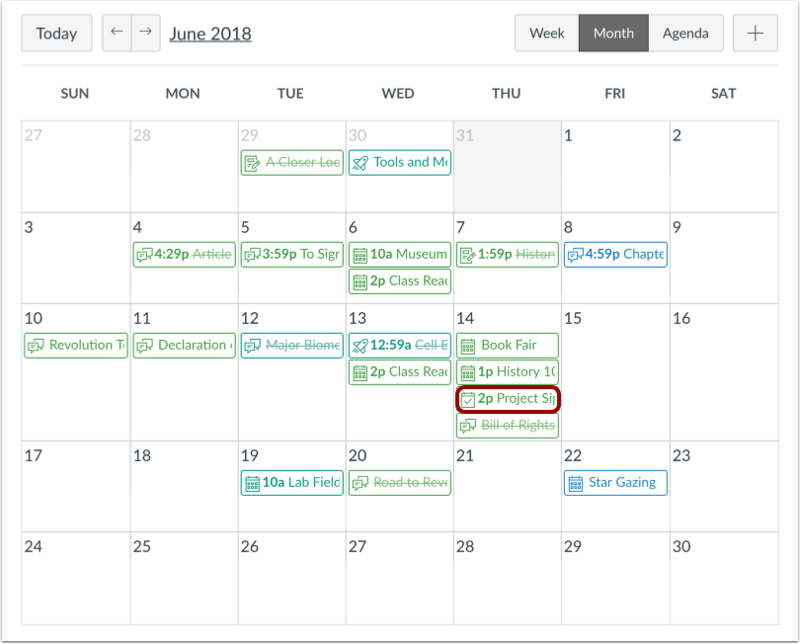 If your calendar is set to either the Week or Month view, and there are no available appointments in the visible date range, the Calendar will let you know the date of the next available appointment. You can click the date in the window to view available appointments. In the calendar, click the time slot you want to reserve . 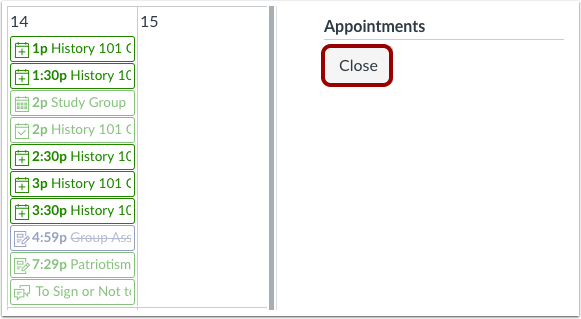 In the appointment window, you can view the appointment time, calendar, and details. If you want to leave any comments for your instructor, you can type them in the Comments field . To sign up for the time slot, click the Reserve link . Once you have reserved a time slot, the time slot fades in the calendar. If you want to choose another time slot instead, click the new time slot and repeat the reservation process. If you choose another time slot, the Calendar will confirm you already have a reserved appointment. If you want to reschedule with the new appointment time, click the Reschedule button . However, if you want to keep your original appointment, click the Do Nothing button . 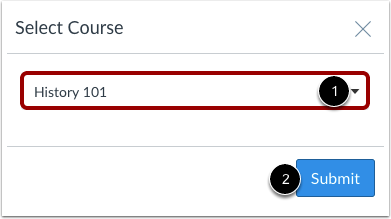 When you are finished with course reservations, click the Close button. View the appointment added to your course calendar. To completely cancel your appointment, click the appointment time  and click the Un-reserve link . 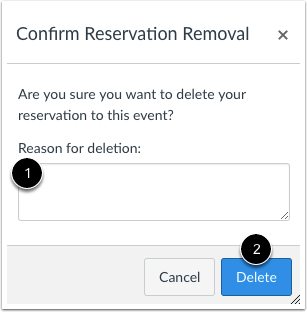 In the comment field , let your instructor know why you need to delete your reservation. Click the Delete button . Previous Topic:How do I subscribe to the Calendar feed using Google Calendar as a student? Next Topic:How do I use Chat as a student? Table of Contents > Calendar > How do I sign up for a Scheduler appointment in the Calendar?